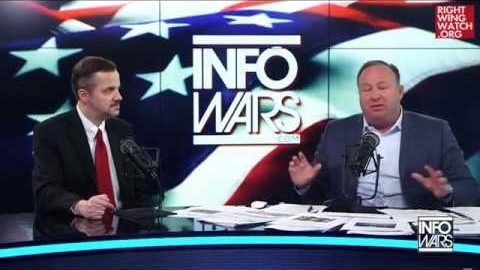 Michael Snyder, a conspiracy theorist running for Congress in Idaho who has promised to “start ranting like Alex Jones” on the House floor if elected, has received an official endorsement from Alex Jones himself. Snyder’s primary election is today, and in a campaign radio hit released yesterday—paid for by Snyder’s campaign—Jones endorsed Snyder for the seat from Idaho’s 1st District, where Snyder is running in a crowded Republican field. 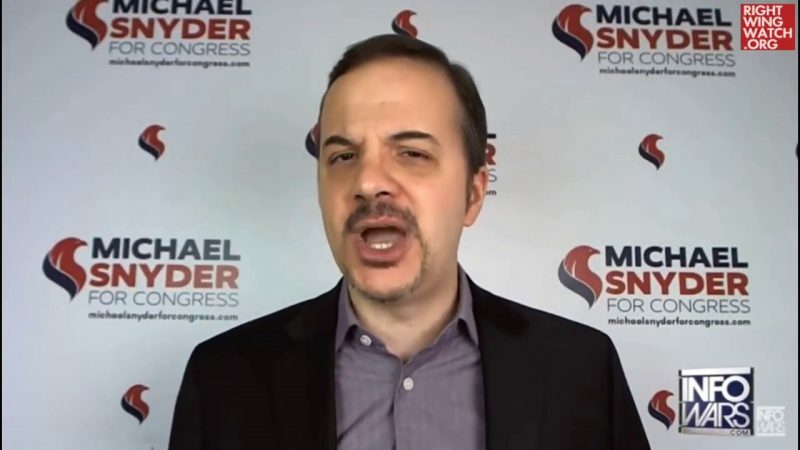 “This is Alex Jones and I’m urging everyone to go vote for Michael Snyder for Congress on May 15. I’ve known Michael for many years and have had him on my show hundreds of times. 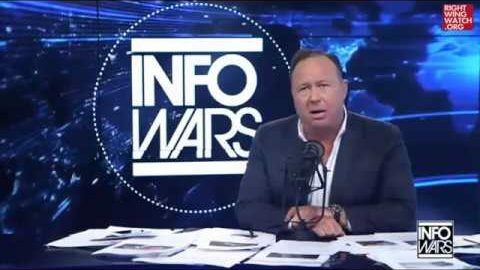 We desperately need a fighter like Michael in Congress,” Jones said in the ad.